God is concerned about all our needs. Our physical or material needs are just as important to Him as our spiritual needs. He freely wants to give us what we need. But we, as receivers, have to set our priorities first. Chronological order is a sequence of events arranged in their order of occurrence in time. Priority is a thing that is regarded as more important or urgent than another. ”Seek FIRST” is speaking more of priority than chronology. Establish God as the priority in your life and all the other things will follow. Your pursuit is the proof of your desire. What you focus on will be the direction of your life. What are your priorities in life? What is your primary pursuit? Imagine God telling you this today? What would you have wished for? In all honesty, I would be guilty of one asking for wealth, maybe a car, a house and a job away from this country. It would have taken me a lot of thinking to answer the way Solomon did in an instant. 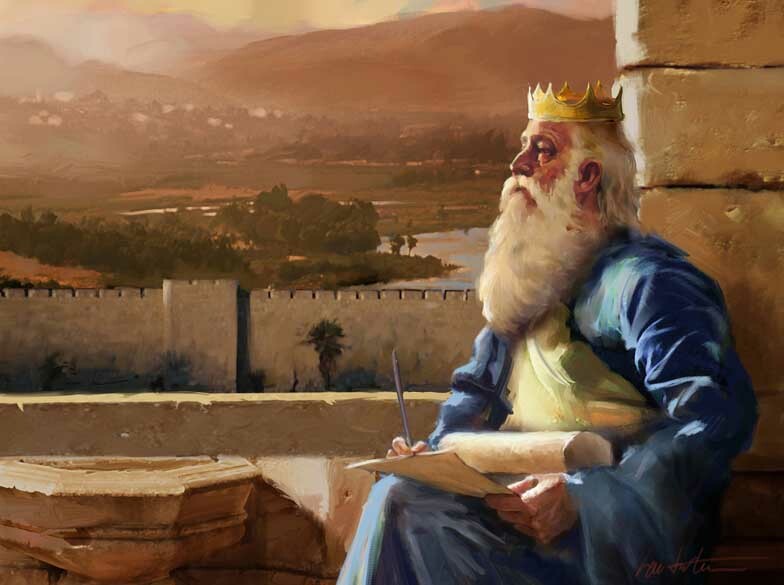 Solomon asked God regarding his character, not his possessions. God was pleased with what King Solomon asked for that He also gave him what he did NOT ask: overflowing wealth, honor, power and long life. There is hope for you, dear friend. God is giving you the same promise he gave Solomon long ago, ask and it will be given you; seek, and you will find; knock and it will be opened to you. You just have to choose the right thing. Make knowing God and pleasing him the priority of your life and He, who knows all your needs without asking, will gladly give them to you… abundantly and overflowing. To know more about living a worry-free life, go here. Thanks for asking! To ask me more, go here. Posted in Ask Me Anything, Theism and TheologyBookmark the permalink.